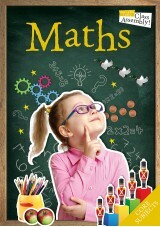 Our songbooks for core curriculum subjects include maths, science and English / literacy. 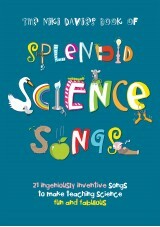 Reinforcing learning by sing carefully crafted fun songs is a powerful teaching aid. 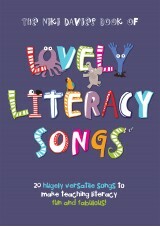 From number bonds to gravity and from homophones to fractions we've got songs that will engage children, that will help them absorb facts and that will give tem an understanding of sometimes complicated principles.